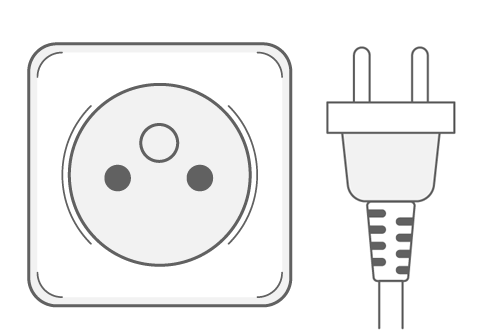 Traveling across South America? 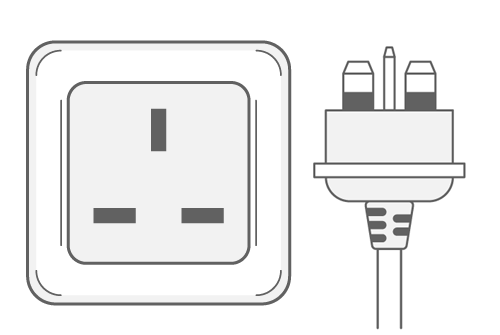 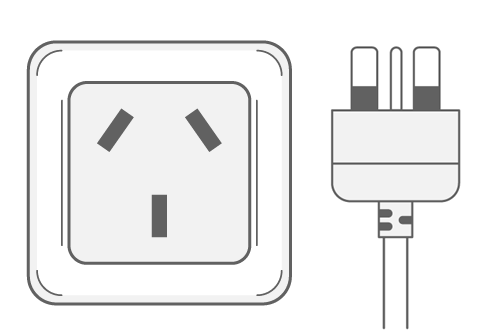 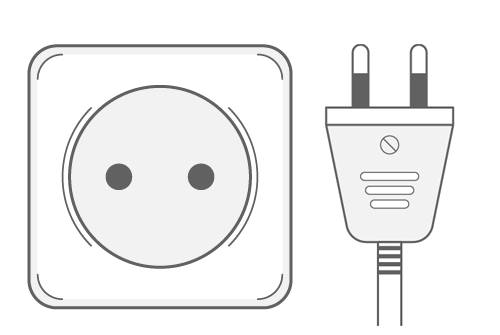 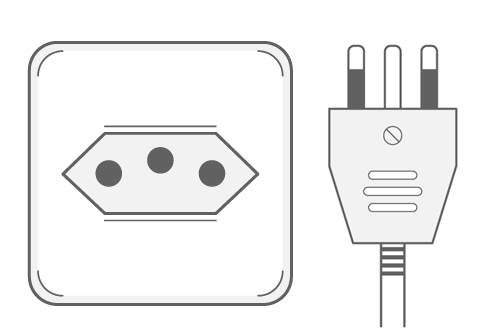 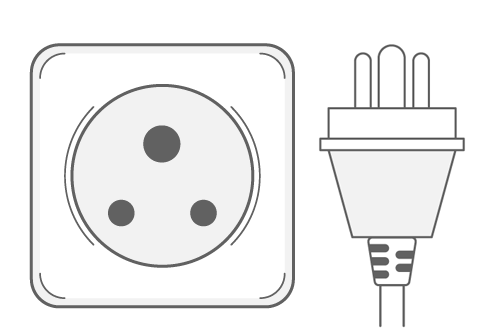 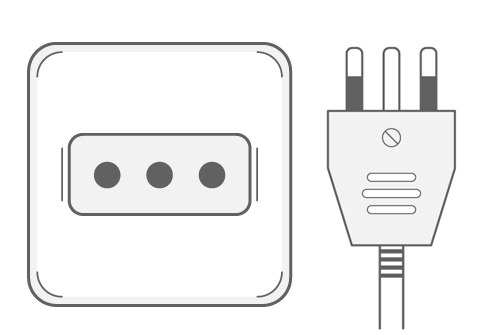 To save you the trouble of having to browse through each country in South America, we list all power plugs and outlets used throughout the continent in a single overview. 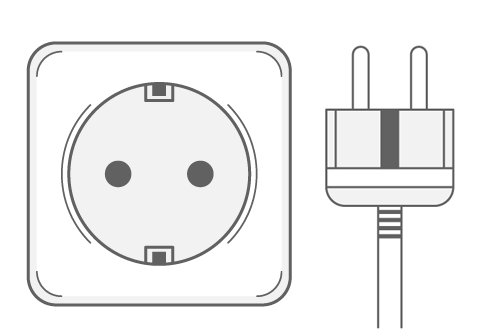 Simply click on a country for more information on that specific country.